NEW LISTING - 184 E Center Street London, OH 43140! NEW LISTING – 184 E Center Street London, OH 43140! 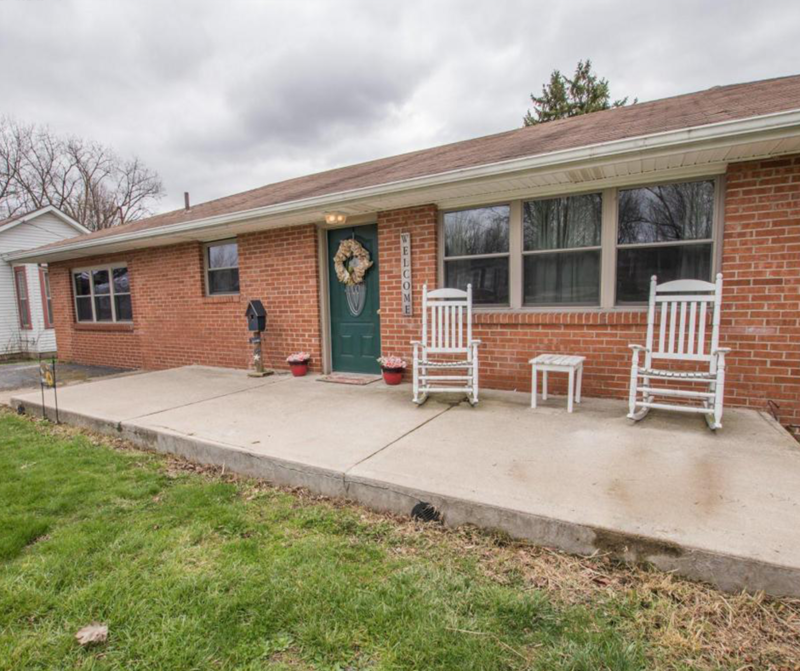 Don’t miss this great brick ranch with beautiful hardwood throughout! Wonderful open and updated kitchen with stainless steel appliances. Garage has been converted into an additional living space. Take a look before its gone!